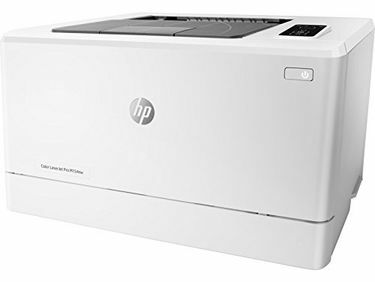 HP is one of the leading brands when it comes to home and office printers. With cheap options that suit all budgets, a large supply of printing accessories and impeccable tech support, HP checks all requirements. 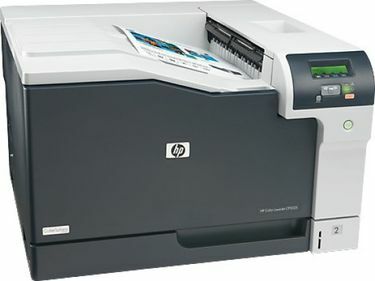 When it comes to colour laser printers, some of the popular models from HP include LaserJet Pro, OfficeJet Pro, LaserJet Enterprise, Sprocket and LaserJet Single Function. 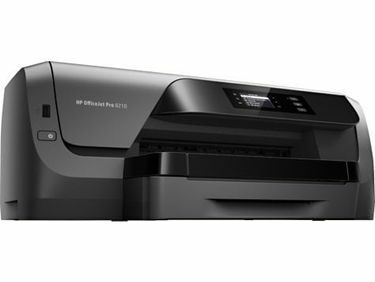 Check out the 10 HP Colour laser printers price list and compare the prices here before you click the purchase button through your preferred online store. 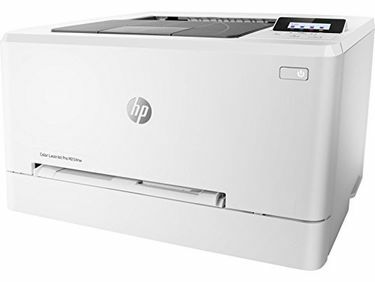 The HP color laserjet printer price is listed here and updated on 23rd April 2019. 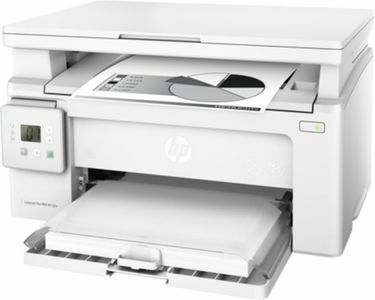 Each HP laserjet colour printer model comes with varying features that suit specific purposes. While laser colour printers come with an expensive upfront fee, they are often cheaper in the long run. This is because of the toner powders required for laser printers last long and need not be changed frequently like printer inks used by inkjet printers. 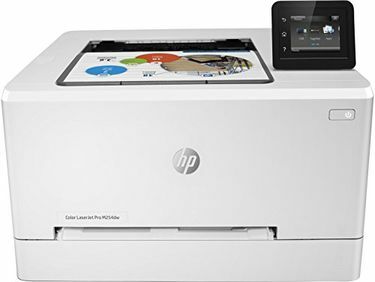 Finding the perfect colour laser printer from HP is easier than you can imagine. Don't get overwhelmed by the technical terms. Instead, follow this handy guide to locate the best model for your home or office. First, determine your usage. Will you be just printing the documents or will you also require the ability to scan/fax documents? If you fall into the latter category, opt for all-in-one printers that print, scan and fax documents. 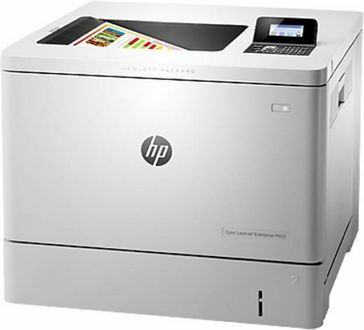 Additionally, the printer output plays a crucial role in determining the model of your printer. If you print only once in a while, then an entry-level model will suffice. On the other hand, if the printer will serve as the primary printing machine for everyone in the office, then opt for a higher-level model to cut down overall operational costs. You can then complete your purchase online at your preferred retailer.